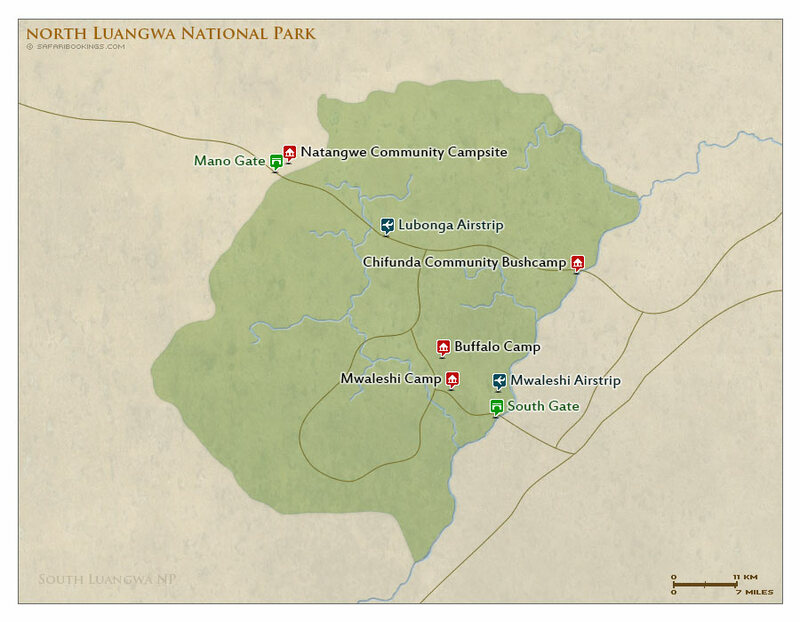 North Luangwa National Park – Travel Guide, Map & More! North Luangwa is the wild, sister park of the more popular and accessible South Luangwa National Park. It’s mostly a walking destination centered on the southern wilderness area of the park and is little visited. 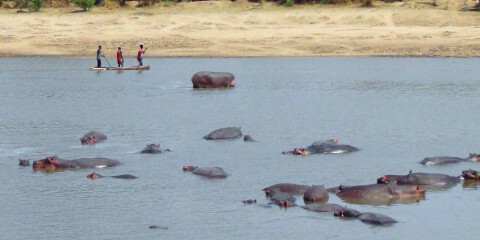 The habitat and wildlife is similar to South Luangwa, but animals are less habituated – its main appeal is its pristine bush and lack of other tourists. All the Big Five can be found, with black rhino protected in a large protected sanctuary in the heart of the park. 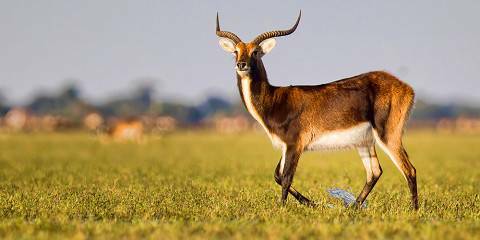 The wildlife is similar to what you can see in South Luangwa. All the Big Five are present and can be encountered, although black rhino is held in a sanctuary for the time being. The rare, endemic Cookson's wildebeest is more common here than in its sister park, and giraffe is absent. 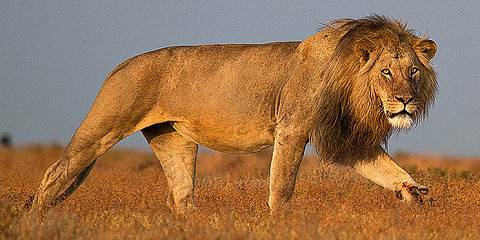 Lion and buffalo are regularly seen, as are big herds of eland and Lichtenstein's hartebeest. North Luangwa is part of the southern extension of Africa's Great Rift. 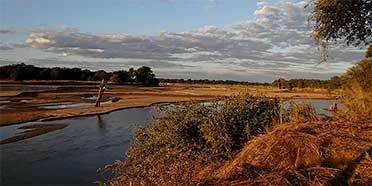 The Luangwa river acts as the eastern boundary, but the Mwaleshi River is the lifeline of the park. Mopane and miombo woodland, acacia shrub, grassland savannah and riverine forest are some of the habitats that make up this lush valley. The Muchinga escarpment is a prominent landmark in the park. North Luangwa has a tropical climate which keeps average temperatures fairly consistent throughout the year. The wildcard is changes in altitude. If you head up the escarpment, you’ll find that temperatures drop by about 6.5°C (3.5°F) every 1,000m (1,000ft). The park is subject to a Dry season (May to October) characterized by hot days, cold nights and no rain. Its Wet season (November to April) gets even hotter. You can only go on organized safaris in North Luangwa in the Dry season (May to October). The wildlife viewing is particularly good from July, when animals stay close to the remaining pockets of water and are easy to track. Lodges and tours shut down when the rains come and the heat soars. Want to Visit North Luangwa NP?